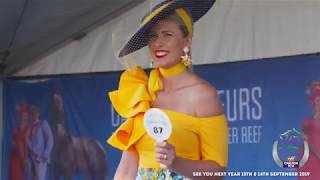 The Cairns Amateurs Racing Carnival is three days of fun, fashion, glamour, food and entertainment built around two days of horse racing in Cairns. 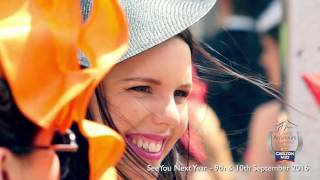 What began as a small meeting in 1959, designed to bring city and country together, has expanded over the years to become one of Australia's premier spring horse racing carnivals. 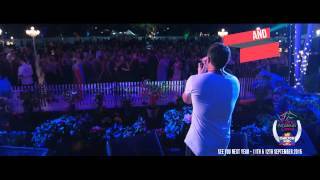 Operated by the Far North Queensland Amateur Turf Club Inc., their event has become widely, and affectionately, known as "The Cairns Amateurs". 60 years on, the Cairns Amateurs is complemented by a host of social activities, some formal and some very informal including a number of Members-only and corporate functions as well as events and areas for the general public on both race days. The beautiful mild September climate entices large crowds of locals as well as interstate visitors.